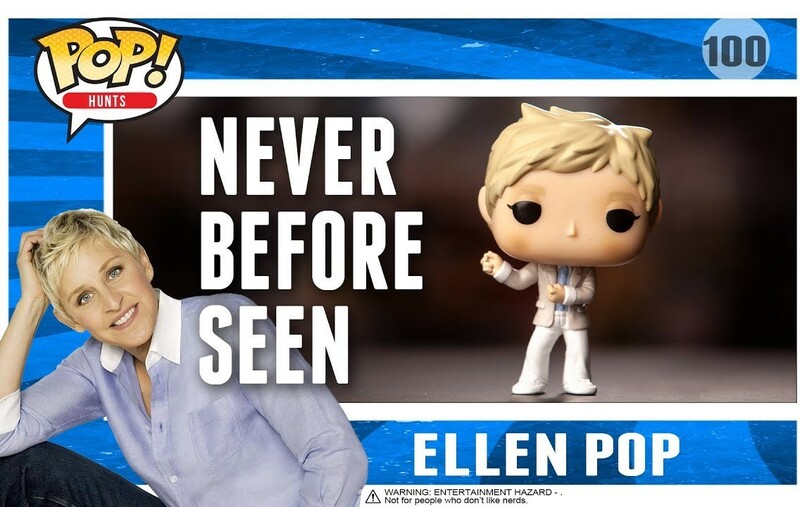 The enigmatic and beloved talk show host is getting her own Funko Pop. 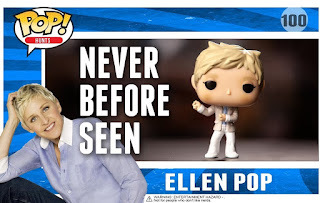 Details haven't been released as to when and where we will be able to purchase Ellen's Funko. 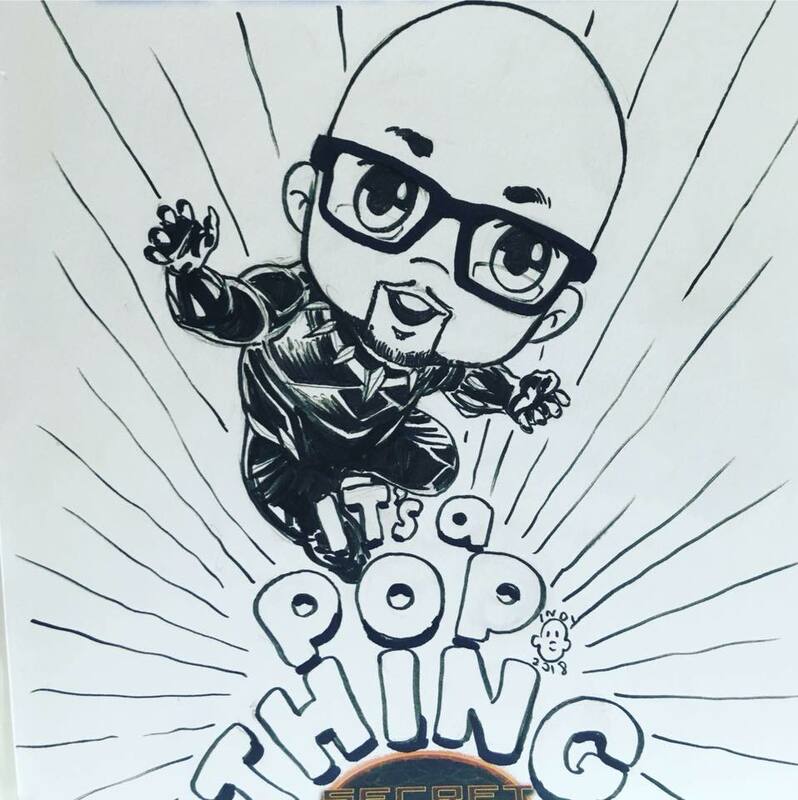 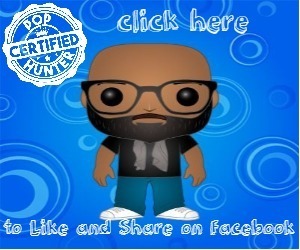 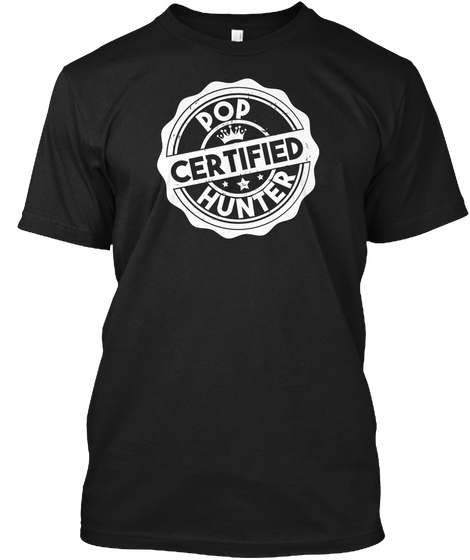 But, stay tuned to our social media channels for updates on this very cool Pop Figure that every collector must have in their collection.